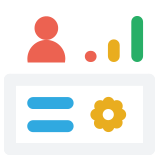 Mastery Manager is the web-based assessment tool that gives teachers instant ability to measure their students’ standards-aligned learning progress in real time. The new Student Growth Module allows teachers to easily establish and monitor Student Learning Objectives (SLOs). A great solution to teacher evaluation. 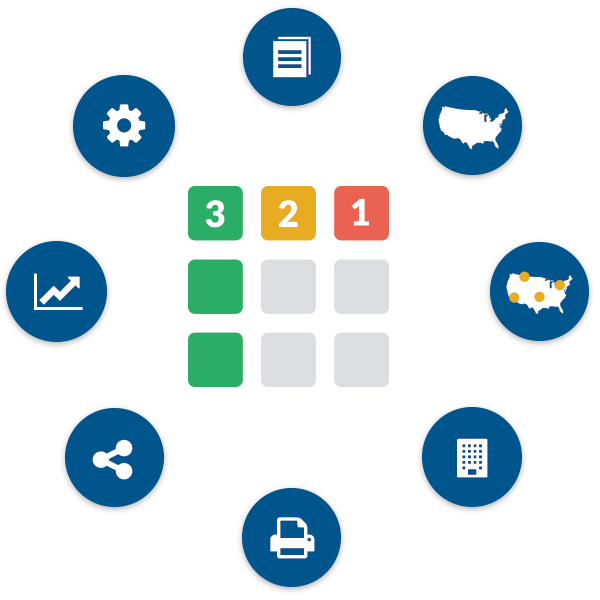 Save paper and time by administering any assessment online with student access to standards-based reporting. Longitudinally monitor and trend student performance for a series of assessments and over multiple years to drive instructional decisions. Mastery Manager’s Student Growth Module is a collaborative tool designed to take the pulse of student learning throughout the year. It allows teachers to quickly and easily establish and keep track of Student Learning Objectives (SLOs) by providing continuous monitoring and clear insight into their students’ performance. Rubrics are easy to build and customize, can be shared and integrated into multiple assessments. Rubric elements can be aligned to multiple standards such as Common Core, state and local learning standards. 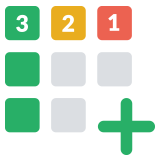 Rubric-based assessments can be scored online or by scanning printable forms. 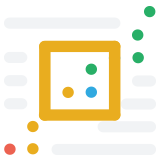 Generate real-time reports from performance-based assessments to enhance data-driven instruction. Enhance Assessments with Locally Developed Interactive Item Bank Questions. Analyze data for specific learning standards to identify successful teaching strategies and enhance future instruction. Raise student achievement by monitoring student groups and modifying interventions. 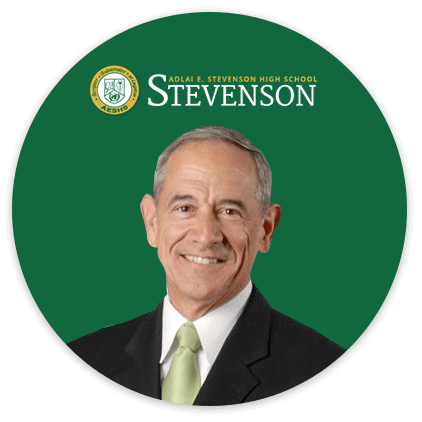 Mastery Manager was originally designed and developed in conjunction with Rick DuFour’s assessment team at Adlai E. Stevenson High School in Lincolnshire, Illinois. Still to this day, Stevenson’s PLC team members continue to utilize Mastery Manager’s longitudinal reporting system to continually monitor the effectiveness of their interventions with struggling students.